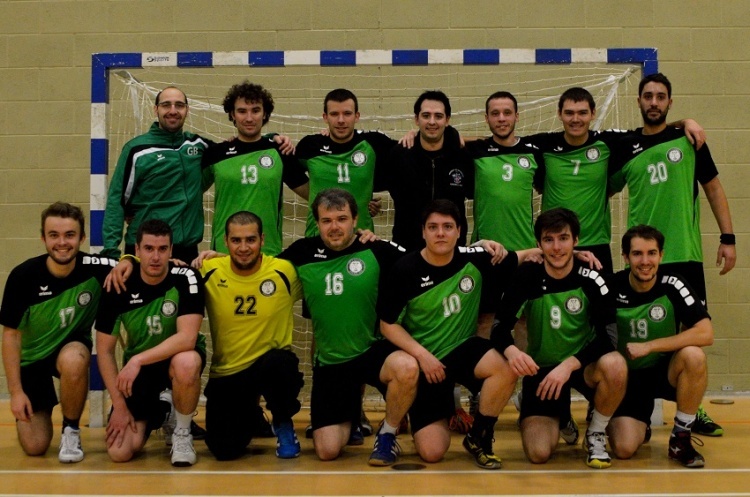 Nottingham host Olympia in the one match in Men’s Super-8 this weekend. New-boys Nottingham will go into the match full of confidence after claiming their first victory in Super-8 last time out, when they edged past fellow promoted team Coventry Sharks 22-21. Olympia, meanwhile, are searching for their first win after defeats at the hands of Cambridge and West London Eagles. Throw-off at Sutton Bonnington is at 14.30 on Saturday 15 October. Get down to the match to watch the most exciting, high scoring, action packed, contact, team sport that can be played anywhere by anyone. Support your team, follow the sport, share the excitement, be a fan.